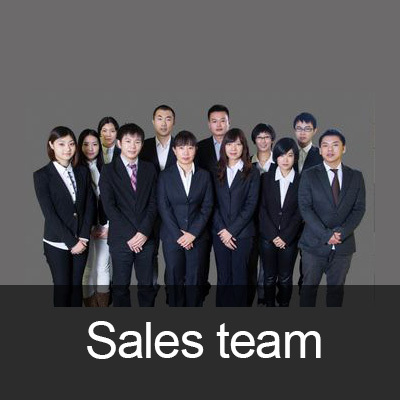 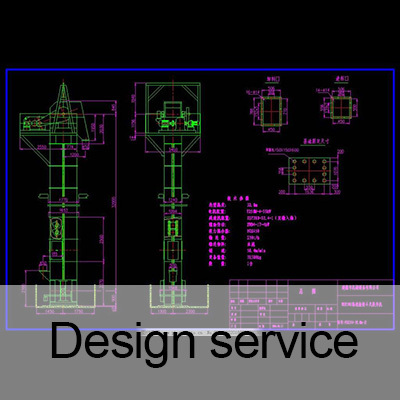 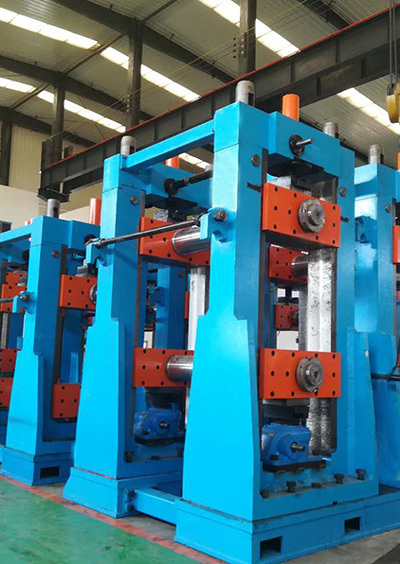 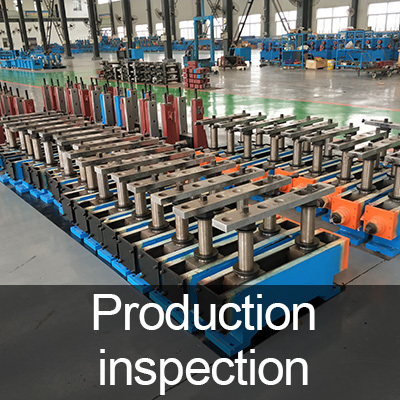 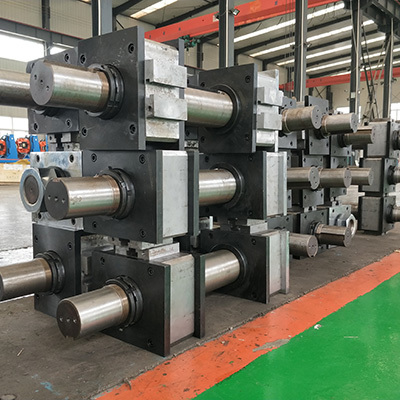 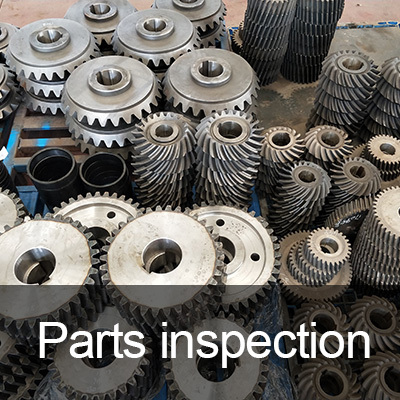 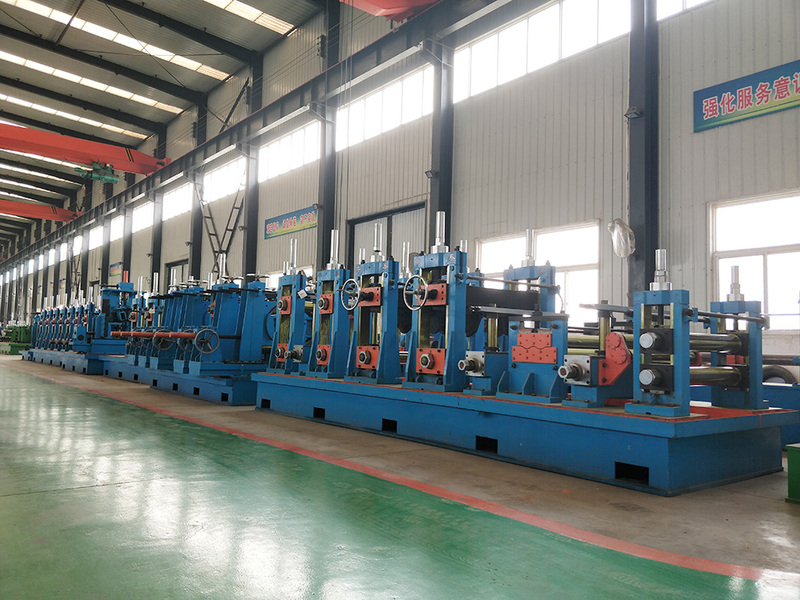 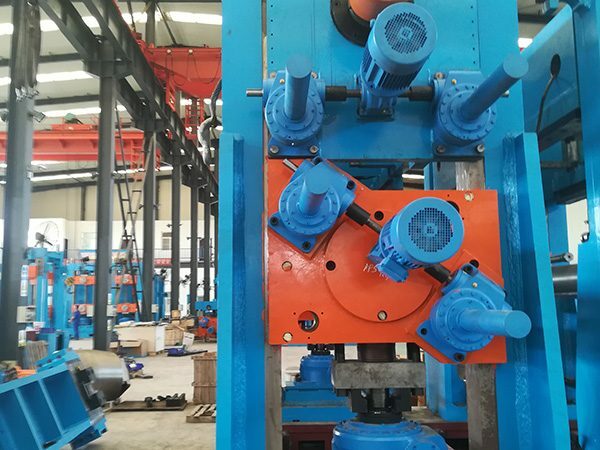 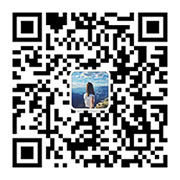 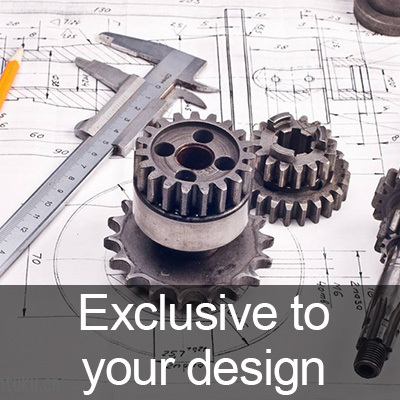 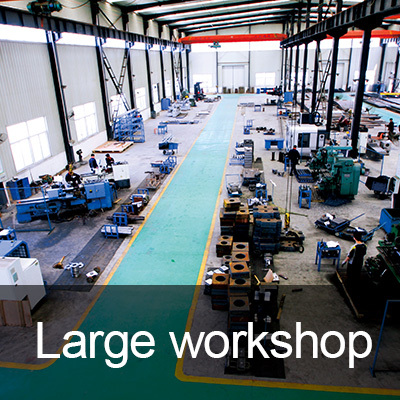 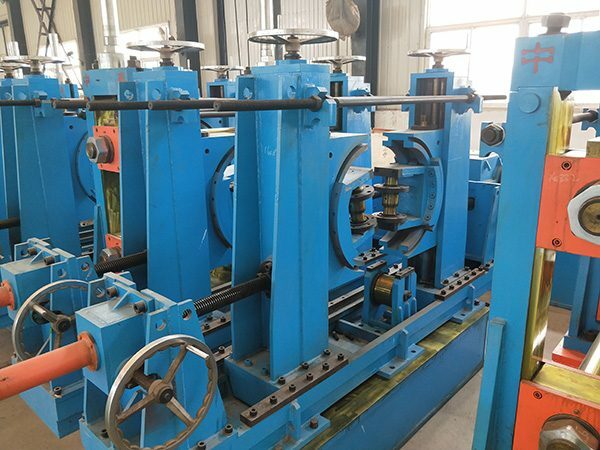 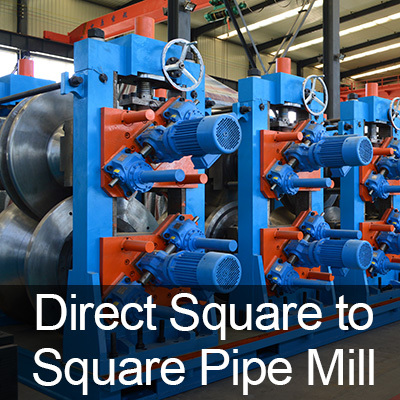 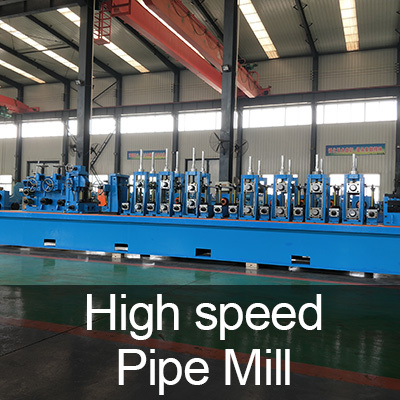 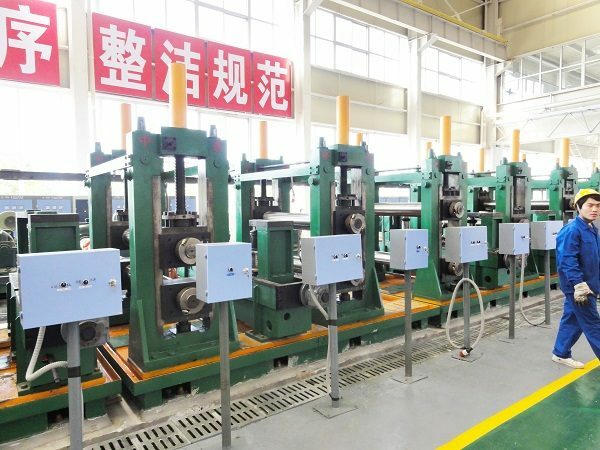 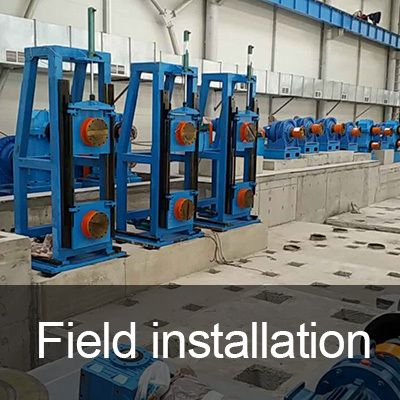 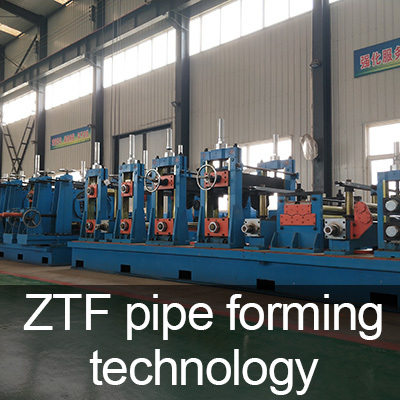 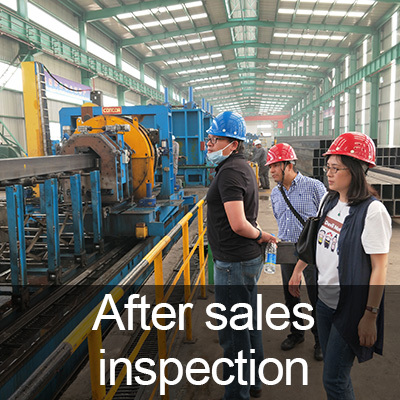 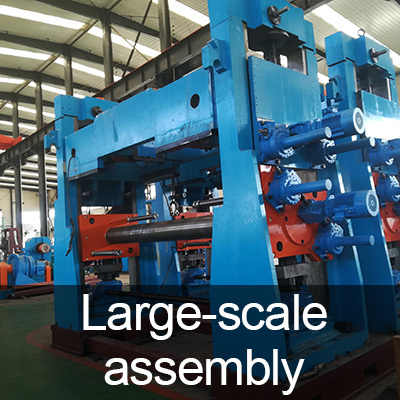 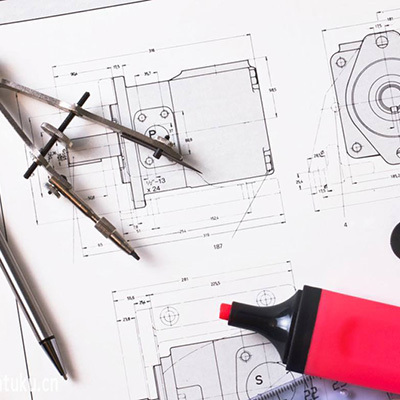 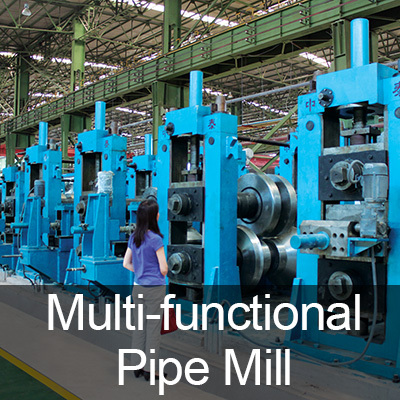 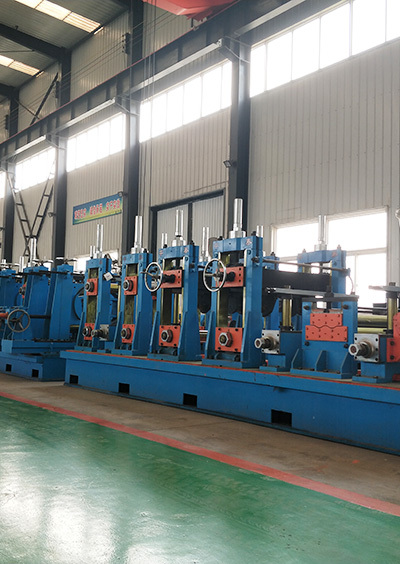 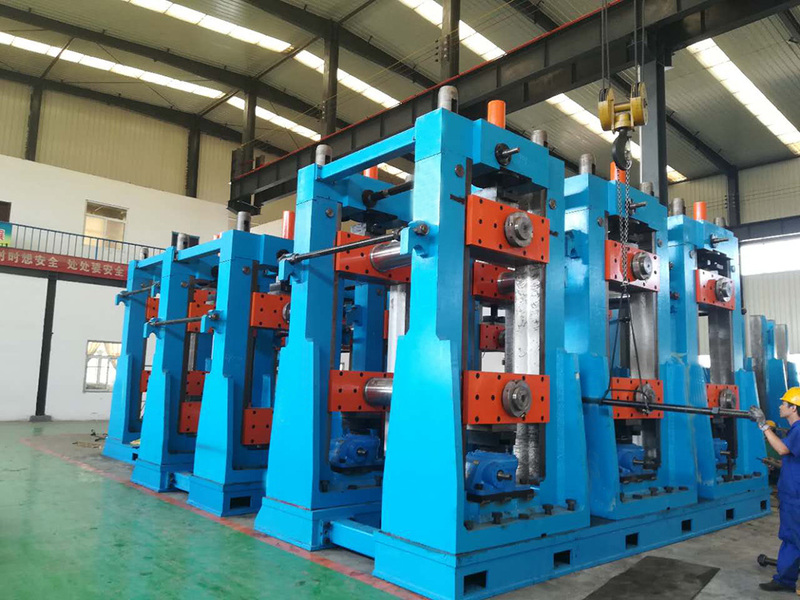 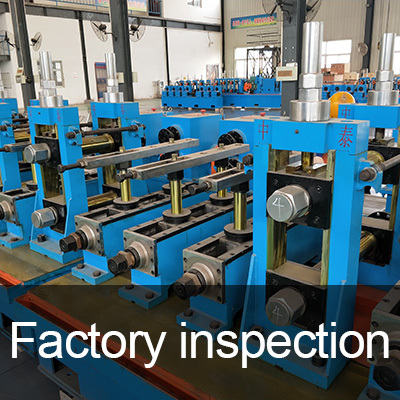 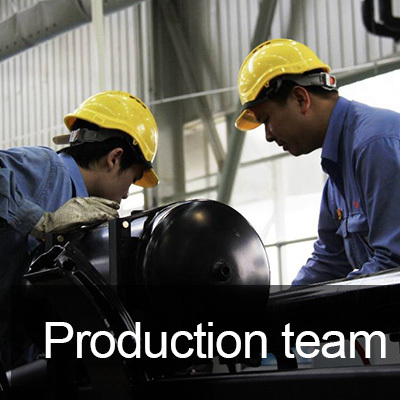 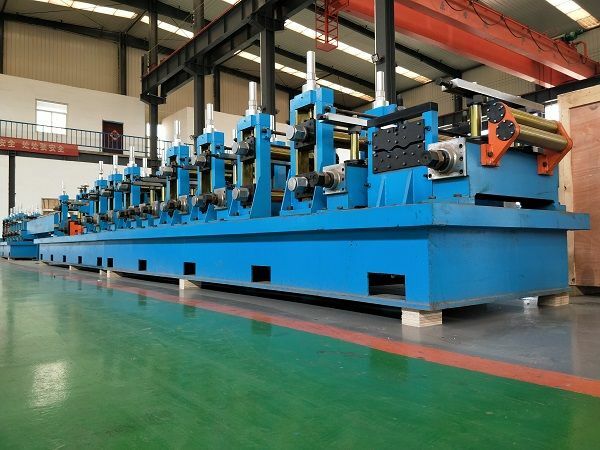 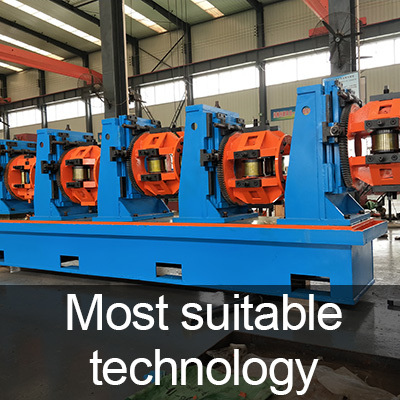 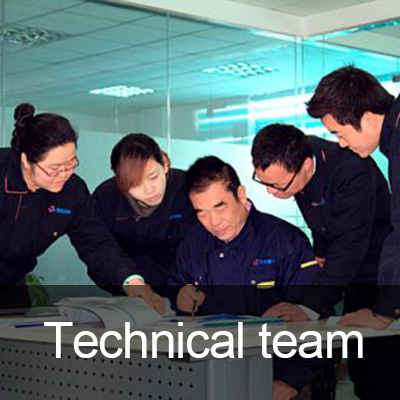 Zhongtai Group is committed to the R&D and production of tube mill line,welded pipe making machine,providing professional tube mill equipment for many customeres. 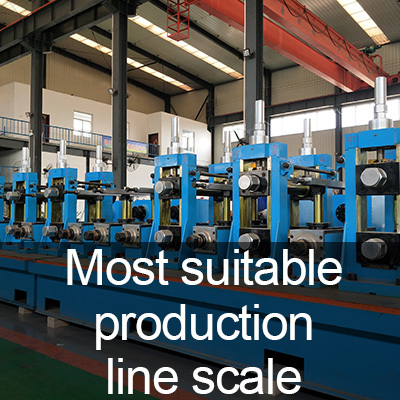 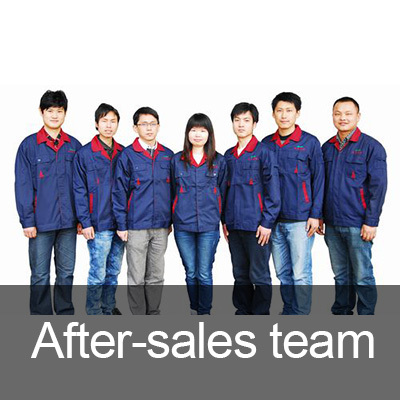 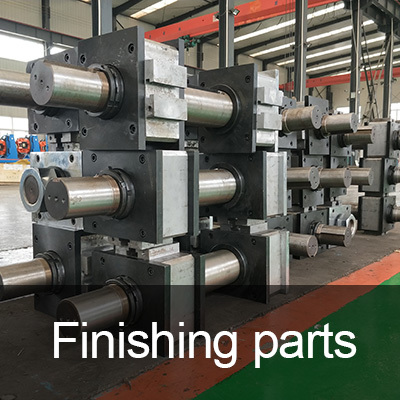 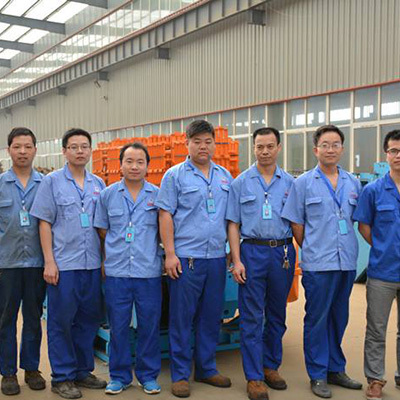 Our tube production line has the advantages of high output, fast operation, high yield of finished products and saving manpower,etc. 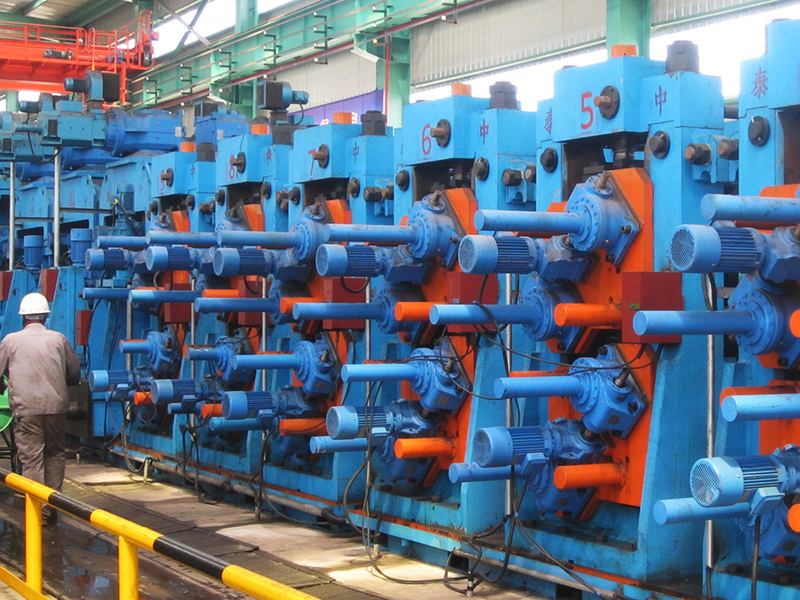 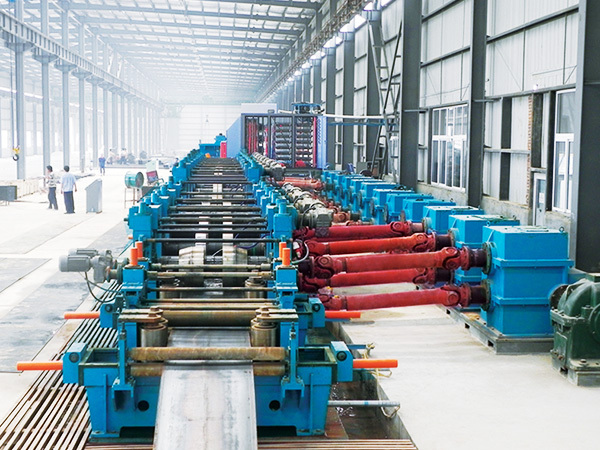 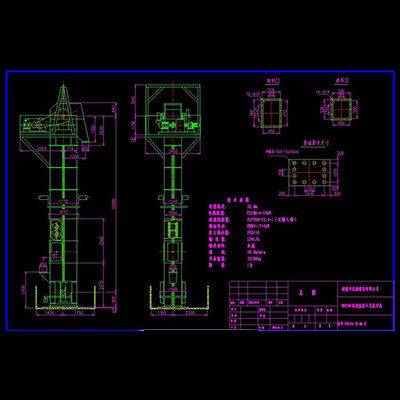 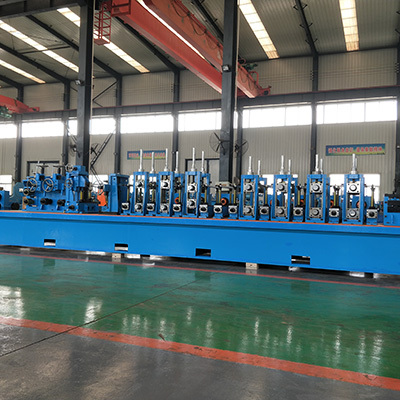 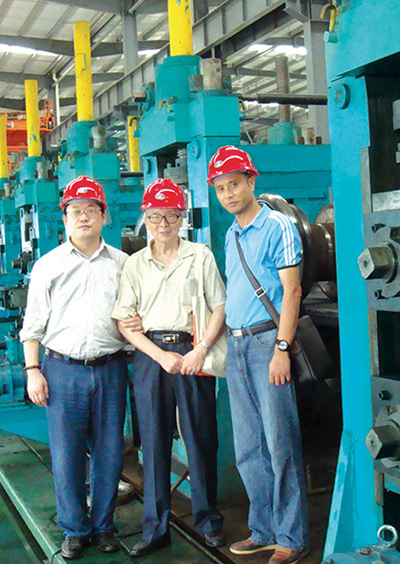 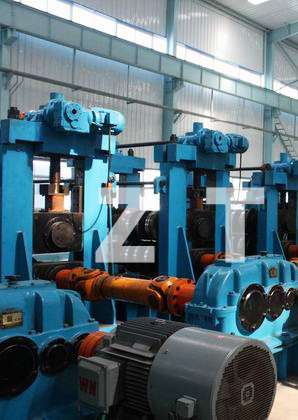 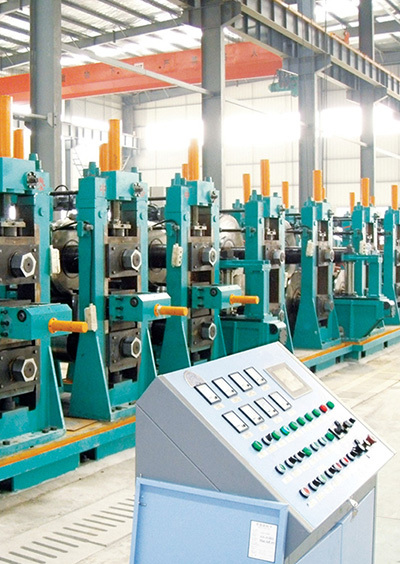 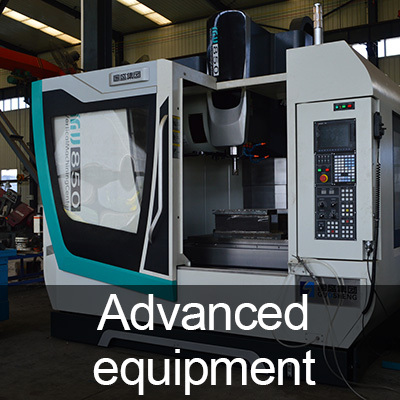 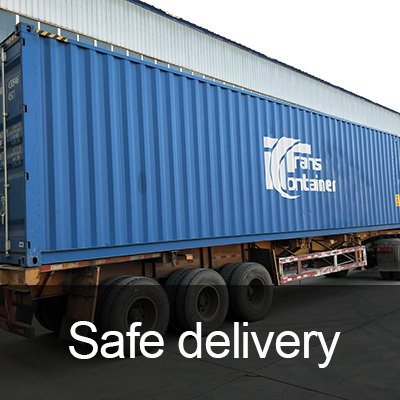 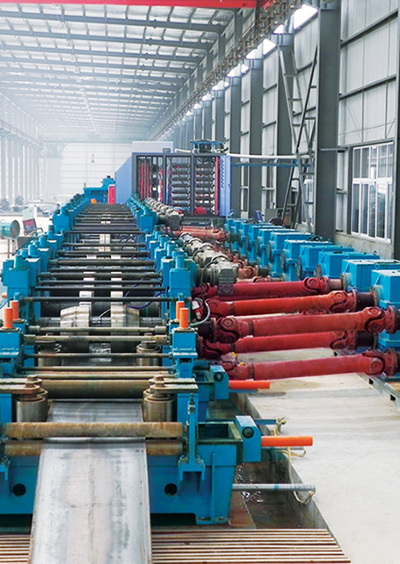 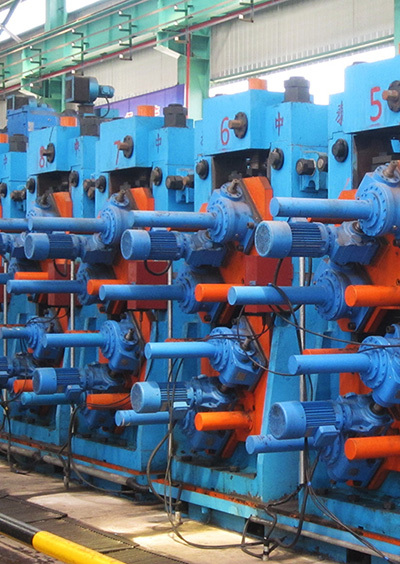 Zhongtai tube/pipe making machine contributes to the development of steel pipe industry.